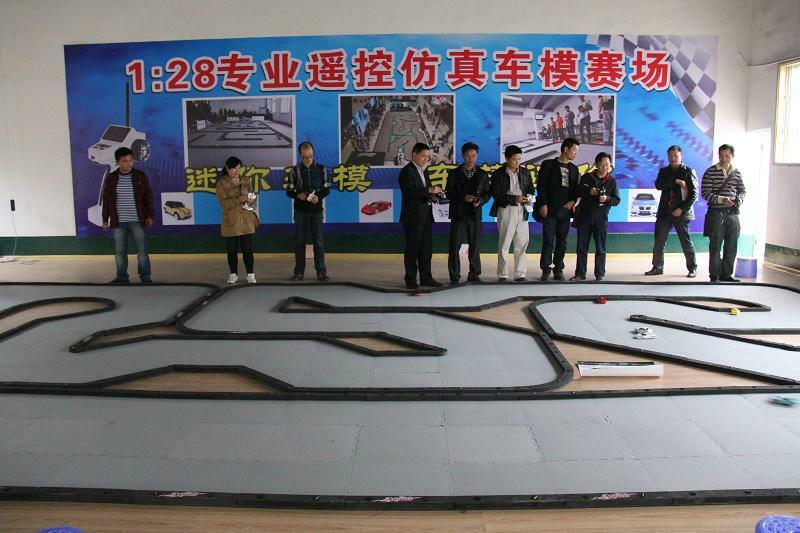 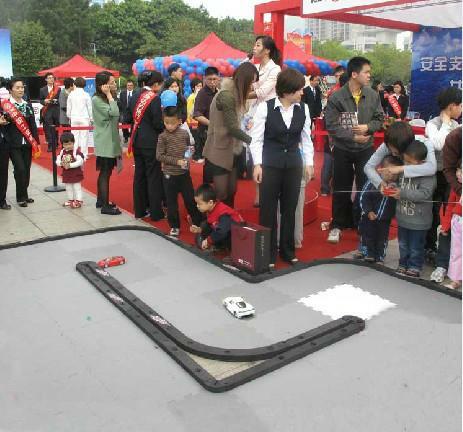 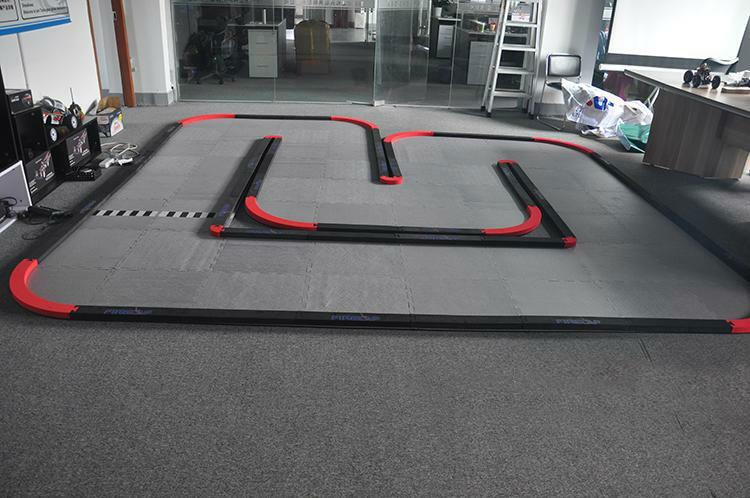 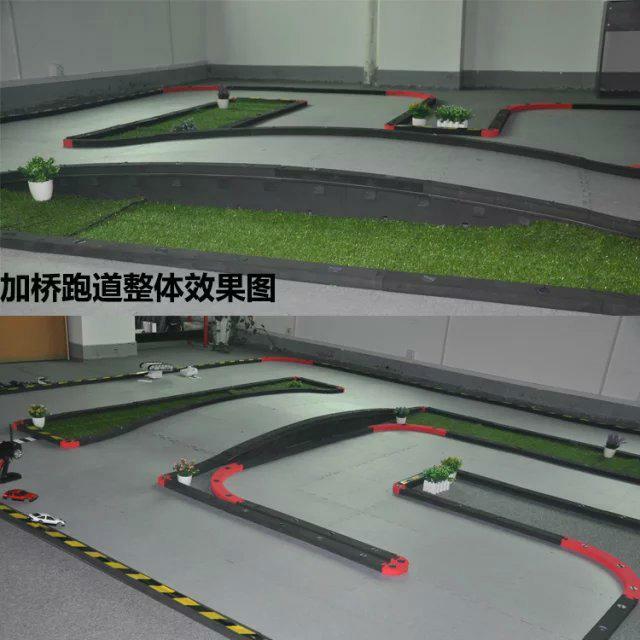 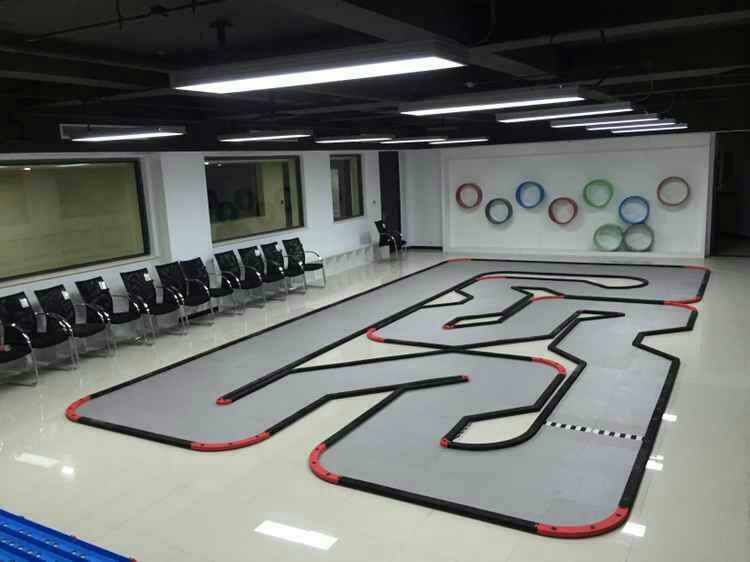 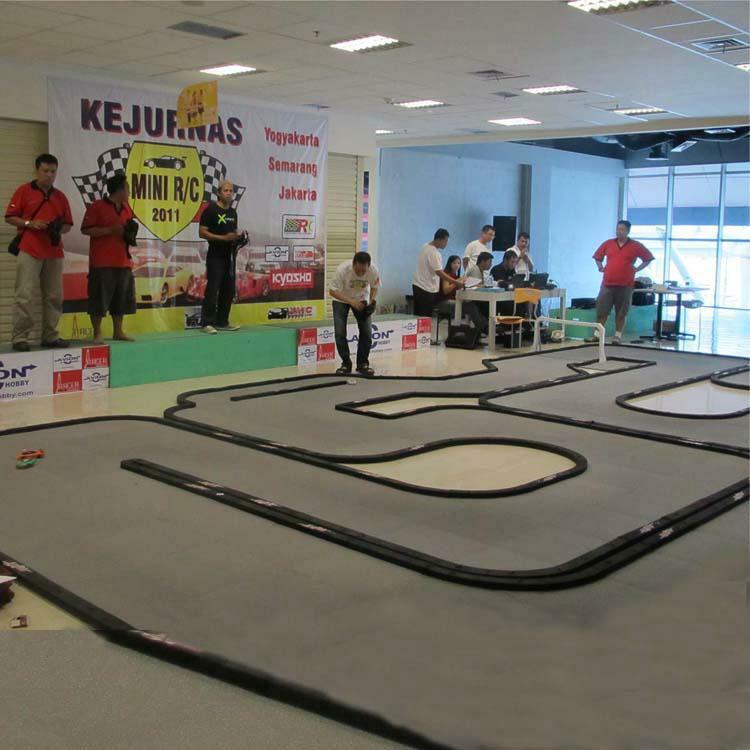 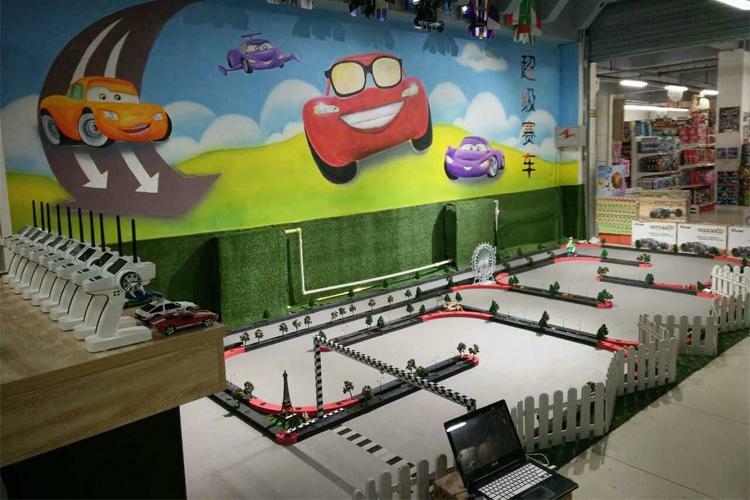 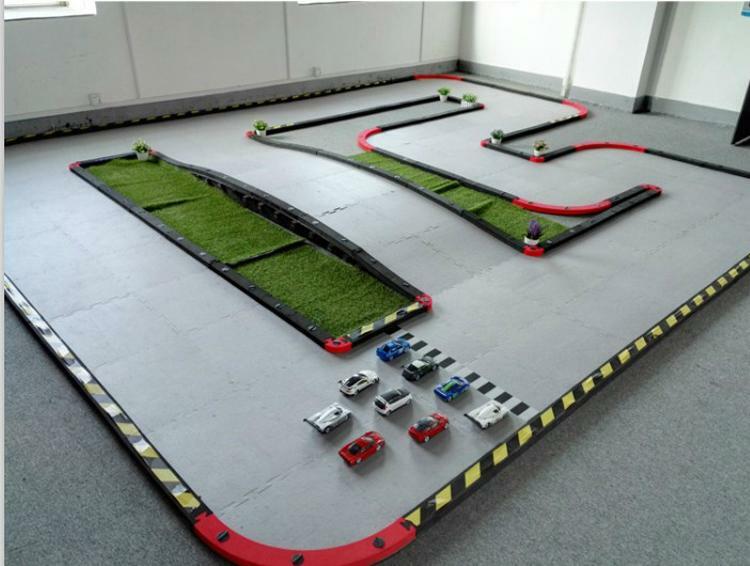 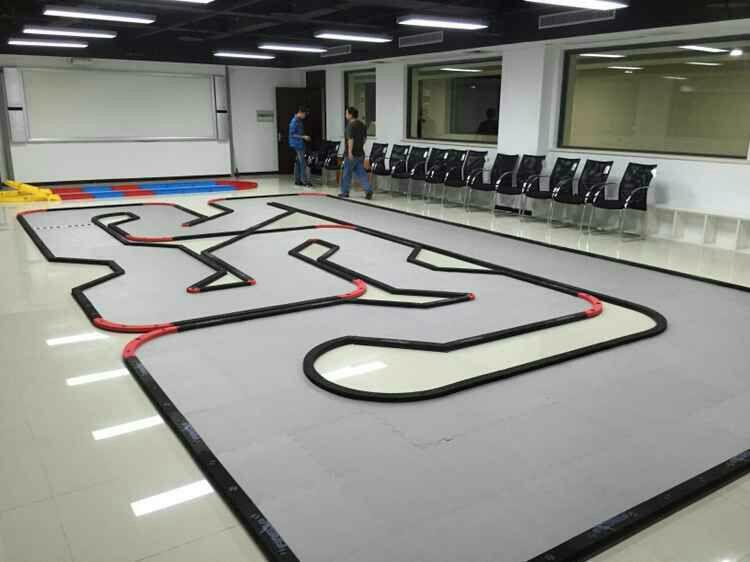 1.This is a professional 3D track system for racing or demonstration purpose which provides best traction surface. 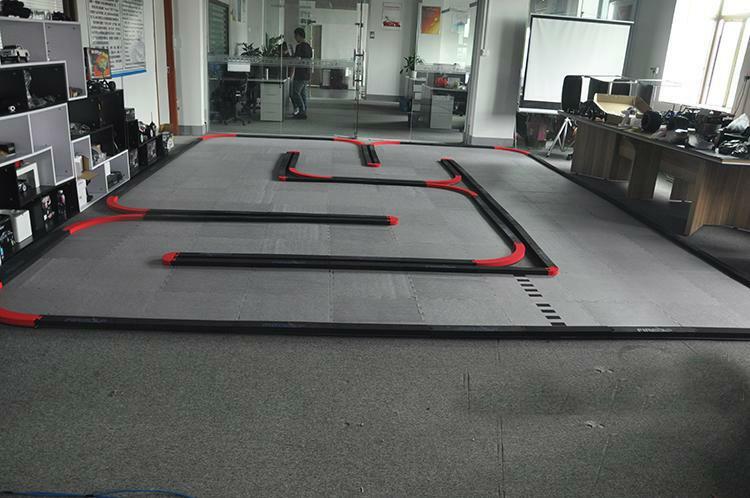 2.Unique quick mounting lock allow you to assemble a 3m square track within 10 mins time and the optional 3D flyover. 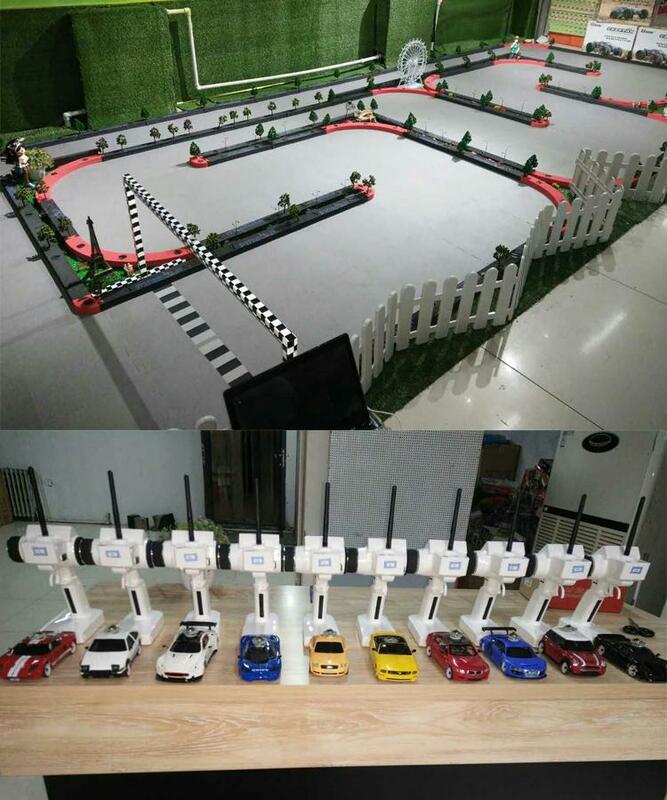 Track Size: 10.5m*m, 15m*m, 24m*m, 39m*m, 72m*m.